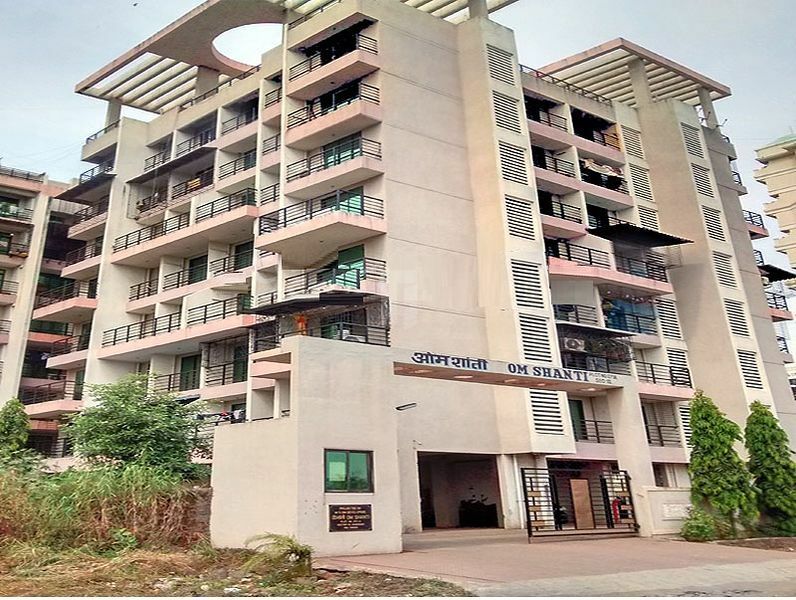 How Far is Om Shanti Homes II? Om Shanti Homes II is one of the popular residential development in Delhi. THis project offers 3BHK apartments with basic amenities. THis project is located in New Krishna Nagar.